This exclusive video tutorial is presented by PlanSwift. 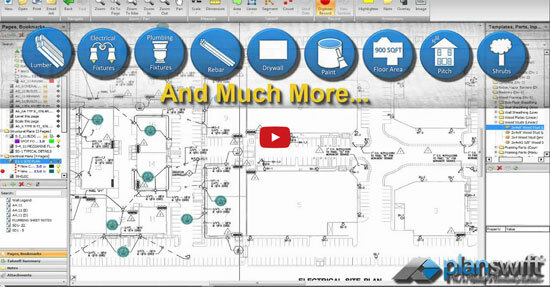 Estimating software is the most important tool in the preconstruction stage. An advance and dependable construction estimating software can produce an accurate estimation for the project. There are many estimating software available in the market. Before purchasing that, you have to understand which software can satisfy your need of estimating.